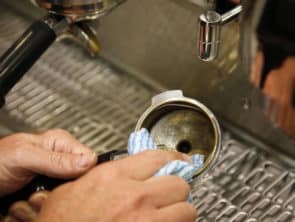 Professional barista courses. Award-winning trainers. 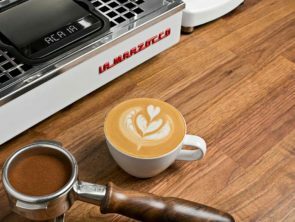 Select a barista course below to learn more! 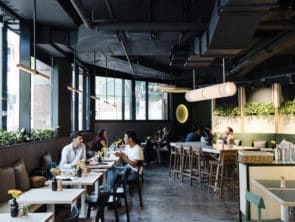 Looking for a barista course in Melbourne? 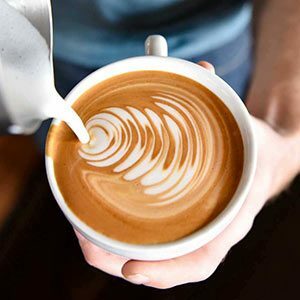 Learn to free pour latte art like a pro. You will learn to pour rosettas and hearts in no time! 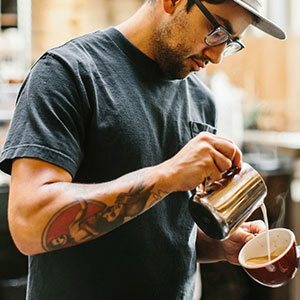 This barista course takes an in-depth look at improving and measuring coffee quality. 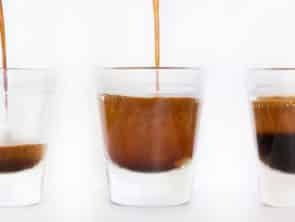 Our most intensive and comprehensive barista course on offer. Ready? Let’s do it! Your learning doesn’t stop after your barista course! 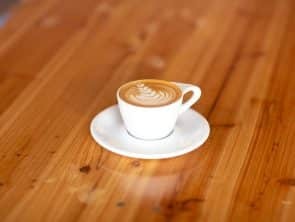 Flat white vs Latte Showdown! 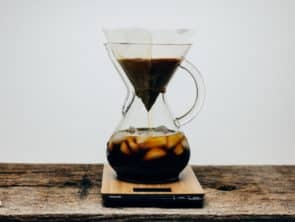 How do I develop a coffee palate? 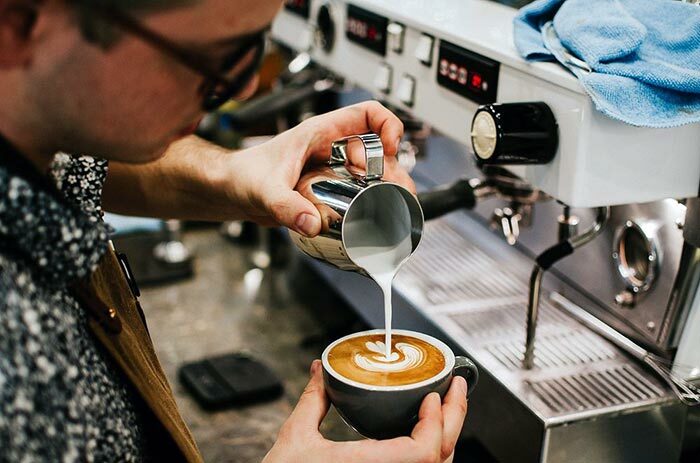 Whether you’re looking to pick up skills to work as a barista, want to make better coffee at home, or just curious about the difference between a flat white and a latte, we have a barista course to help you achieve your coffee goals at The Espresso School. Our aim is simple; we want to bring out the best barista in you! 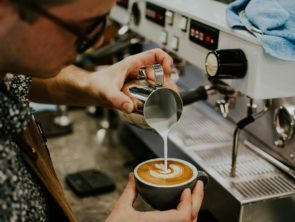 So if you’re looking for a pathway to become a professional barista or just something fun to do during the week, we have a barista course to suit you. 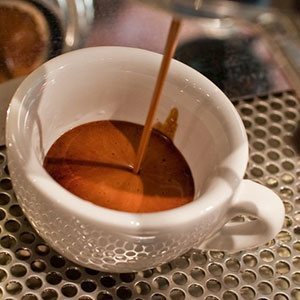 Select one of our barista courses to learn more! Small class sizes. Unlimited coffee and milk. 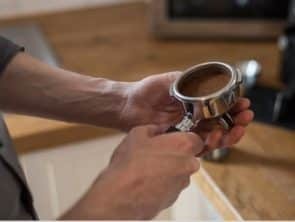 Our barista courses are intentionally kept small so that you will receive maximum attention from our trainer to maximise your learning potential. 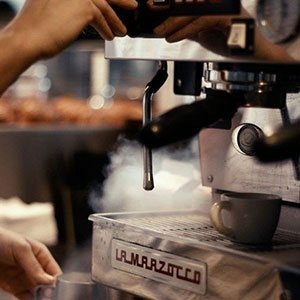 We also know that you want to spend more time practising on our quality equipment, so all of our classes have unlimited coffee & milk! 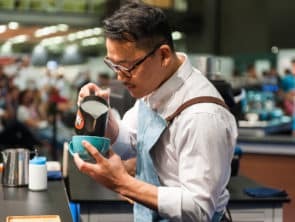 Our barista courses are taught by experienced award-winning Melbourne barista trainers. 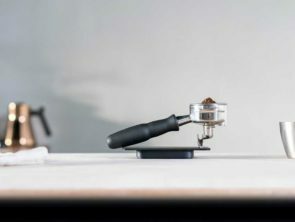 We’re excited to teach you the prized coffee making techniques that have won many awards at state and national levels. So what are you waiting for? 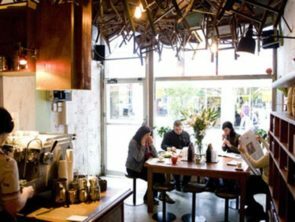 Start your Barista Course with us in Melbourne today! 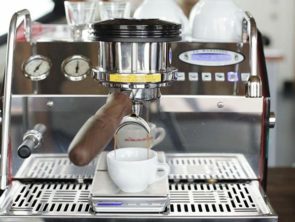 After completing your barista course with us, you will receive a Barista Certificate of Completion. 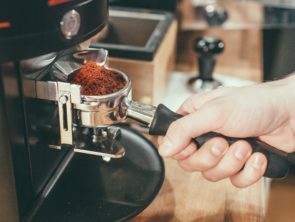 If you complete more than one course, we will combine your barista certificates into a single certificate.